5 signs you need a new job. Think it’s time to take the next step in your career, but you’re not quite sure if you should take the leap? 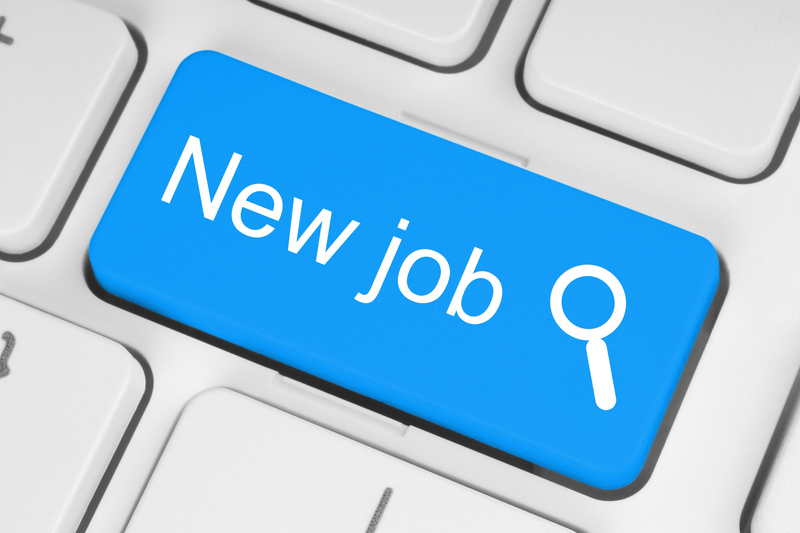 Today on the Blue Glove Jobs Blog, we’re looking at the five signs that prove you need a new job! You’re always the last to arrive and first to leave. We don’t love getting up early every day, but after a coffee or two, we’re good to go. We crack on with the day. It’s true – we all have the occasional bad day at work. However, feeling consistently unmotivated is one of the first signs that you need a change in career. We’re not asking you to hop skip and jump to work, but we’d rather you were passionate about what you did. If you’re running in the door bang on 9am and are ready and waiting at the door at 4:59pm, ask yourself if you really want to be there. You’re irritable all of the time. Like we said, everyone has a bad day now and then and they end up taking it out on others – family, friends, and work mates. Even the smallest things are annoying and you feel as though if someone was to say the wrong thing, you’d kick off! Your career does impact the way you act outside of the office. If you notice you’re constantly irritated or struggling to be upbeat, it could be time for a new job. You’ve thought about getting a new job already. If you’ve already thought about it, you’re probably ready for a new job. If you truly loved what you did, you wouldn’t be tempted by other options. Maybe your subconscious is trying to tell you something here. If you’ve mulled it over a few times, or spoken to your friends about it, it might be time to jump ship to somewhere new. There are no opportunities to progress. Here at Blue Glove Jobs, we’re big believers in continuous professional development. With constant changes in treatments and technologies, it’s vital that you stay on top of the game. Your workplace should offer you opportunities to grow as a member of staff, whether that be taking on additional roles, or through training courses. If you’ve done the same thing since day one, why not challenge yourself and try your hand somewhere else at something new? Nobody goes to work and expects to be told that everything they do is fantastic. But, it is nice to hear once in a while. If you’re going over and above for your colleagues without as much as a thank you, it can really start to demotivate you. Know your worth. Would you be better off somewhere where your work will be appreciated? Sound like you? You might want to kick start your search for a new position. Click here to find a new job.